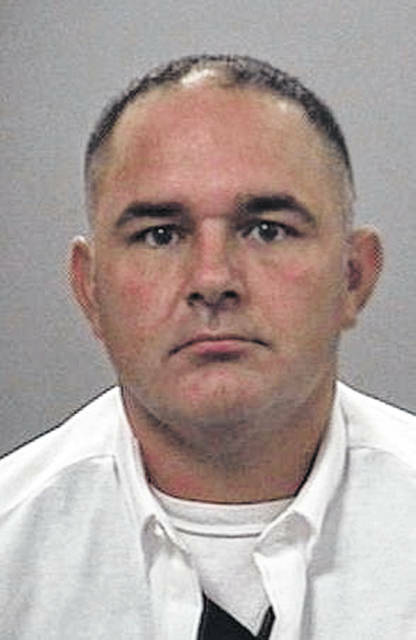 LIMA — A jury trial for a Lima firefighter charged with two counts of gross sexual imposition will not begin Tuesday as scheduled. Following a final pre-trial hearing Monday afternoon in Allen County Common Pleas Court it was announced that the trial of Gilbert Frew, 42, of Buckland, had been continued. No reason was given for the delay in the start of the trial. Frew, 42, was placed on paid administrative leave effective Aug. 17 of last year following his indictment by an Allen County grand jury earlier that month on two counts of gross sexual imposition, felonies of the third degree. Frew entered written pleas of not guilty to the charges, according to records from Allen County Common Pleas Court. Frew was hired by the City of Lima as a firefighter in 2003, city officials have reported.